Navy and Western Kentucky meet for the fourth time and the second time in as many seasons on Saturday. Navy enters the contest with a 2-2 record while the Hilltoppers enter the game 1-2. Last year the Mids lost on the road, 19-7. WKU is ranked second in the country in passing offense (486.3), third in total offense (608.7), and ninth in scoring offense (46.7). The Hilltoppers are led by QB Brandon Doughty who has passed for 1,459 yards and 12 TDs with a completion percentage of .688, in just three games. Leon Allen leads the WKU rushing attack with 345 yards (115 yards per game) and three TDs. The Western Kentucky defense is led by LB Nick Holt, the son of the Hilltoppers' defensive coordinator. Holt is averaging 11 tackles per game, good for 15th in the country. Navy has turned the ball over six times this season after having just 10 turnovers in 13 games last season. Navy has six players on its roster from Kentucky. 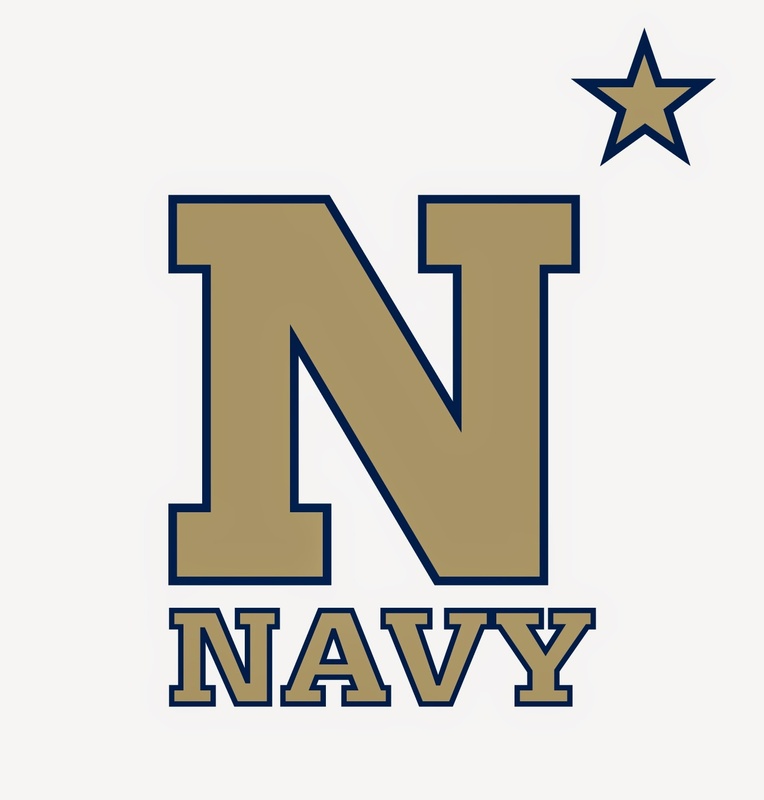 The Midshipmen are second in the nation in rushing this fall, averaging 345 yards per game. Navy's school record is 348.8 yards per game. Ryan Williams-Jenkins, fifth on the team in rushing this year, is averaging 10.2 yards per carry. The Navy defense has allowed just three touchdowns in the first quarter the past 17 games. Senior punter Pablo Beltran is averaging 44.7 yards per punt this season with a long of 62 yards.